Wendee Glick & Friends... Laugh, Learn and Love the Music! Check out the listings below and follow Wendee on Facebook... There is something for everyone! TO AIR THE WEEK OF APRIL 28TH! Listen in and find out about Wendee's shows, new web site and hear some music, including a duet with Julie! 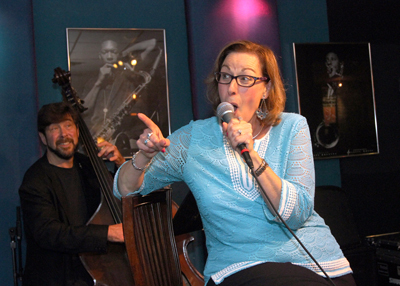 Join Wendee & Steve in Boston's premier cabaret room for music to warm you up in hopes that Punxatawny Phil is correct! With excellent dining by Chef Luis, in a relaxing and inviting atmosphere. Open Mike will take place for singers too! The Club Cafe' is 21+ after 9:30pm. 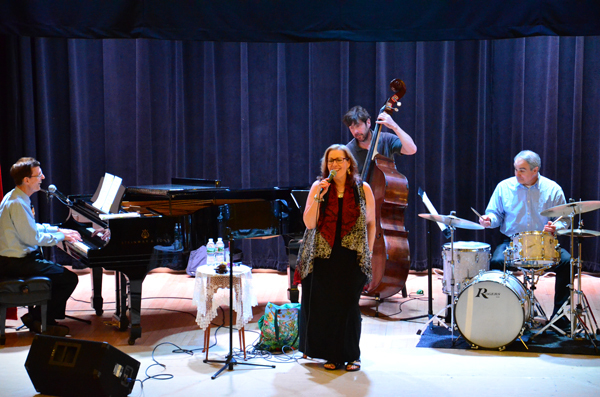 The Wendee Glick Jazz Trio will be performing a Jazz Show. right around the corner from the marathon reading. Perfect place to stop on your way to or from the marathon. The Forge fills up quickly, so get there early for great food and entertainment! Singers and instrumentalists invited to sit in during the 2nd set... bring your charts. 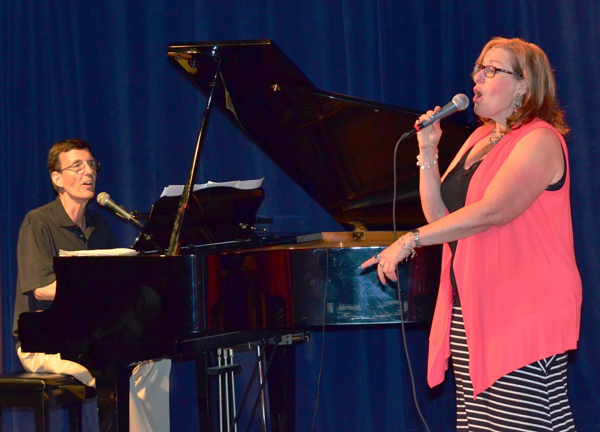 Join Wendee & Steve in Boston's premier cabaret room for music to celebrate Spring!? With excellent dining by Chef Luis, in a relaxing and inviting atmosphere. Open Mike will take place for singers too! The Club Cafe' is 21+ after 9:30pm. Everything is Comin’ up Roses! at Fuller Gardens. Join us for this cocktail party in the beautiful garden surroundings. Ticket price includes hors d'oeuvres, oysters, rose bar, wine and beer. 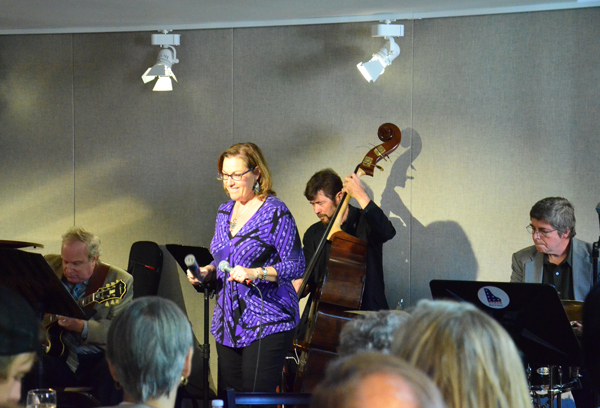 The Wendee Glick Jazz Trio will be performing a Jazz Show in the eclectic barn at the Harrisville Inn. BYOB, appetizers, glasses and ice will be provided. 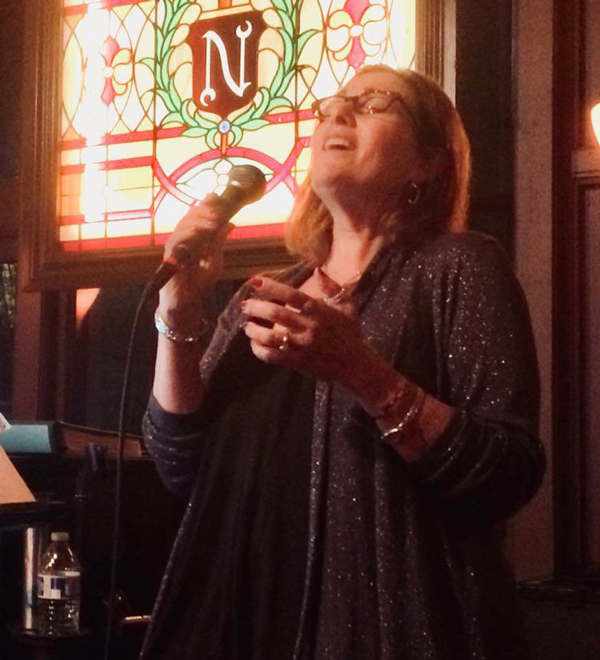 The Wendee Glick Jazz Trio will be performing their Laugh, Learn & Love the Music show with songs from the Great American songbook, Retro-pop and maybe even some Broadway. Cool art venue with good food, beer & wine and desserts.